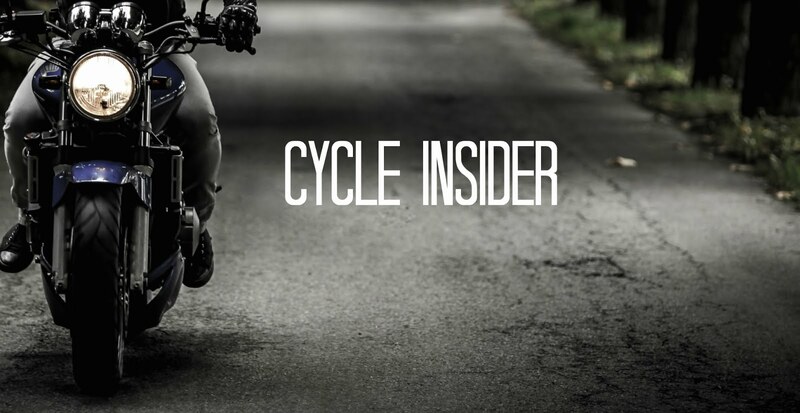 For this month's employee spotlight, we travel to Sussex, Wisconsin to visit CycleTrader's sister company, PowerSports Network. Megan Baldock, the newest member of our marketing team, joined the company last month. 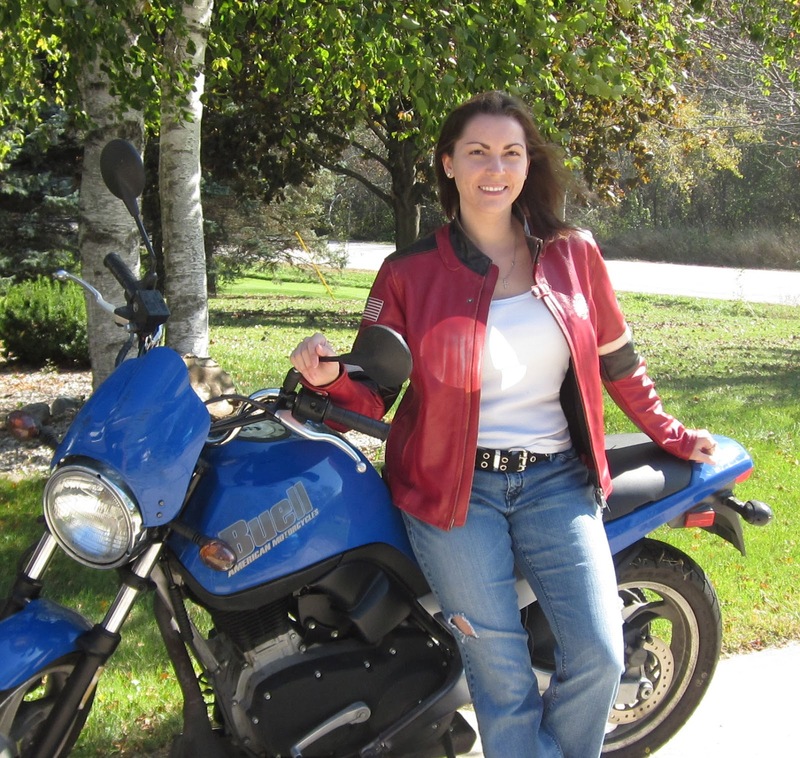 Prior to joining PSN, Megan worked at Harley-Davidson Motor Company. Two years ago, that is where she learned to ride a motorcycle after receiving a Rider's Edge gift certificate for her birthday from co-workers. The Rider's Edge class she signed up for was an all women's class, and Megan remains friends with some of the ladies because of the bond that's created from the learning experience. In her spare time, Megan enjoys sports, sports and more sports. As she says, "It's a great time to be a Wisconsin sports fan with the Brewers making the play-offs, the Packers being undefeated and the Badgers in the Big 10."